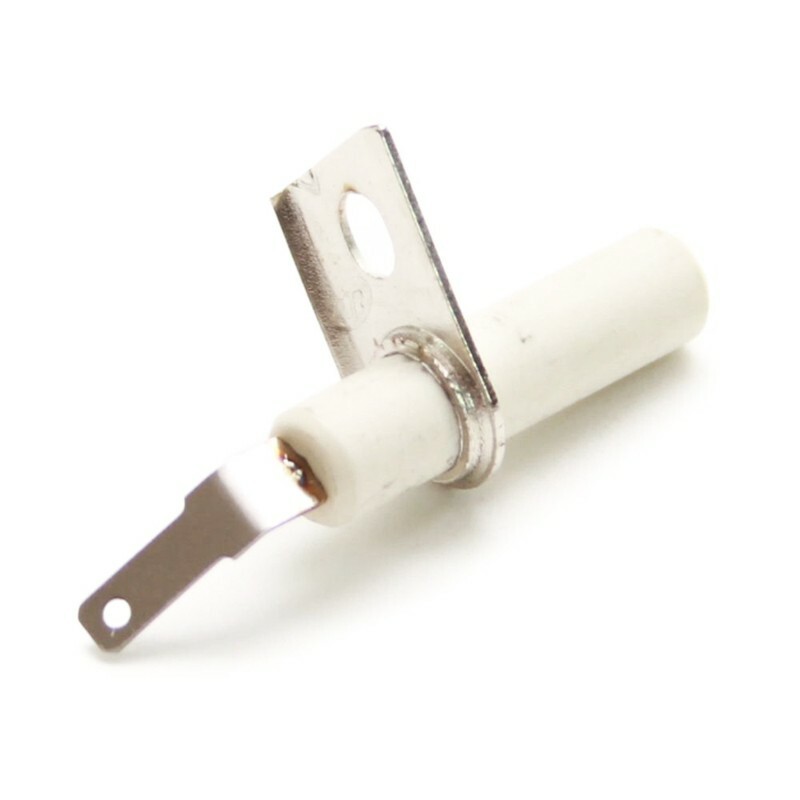 This manufacturer part number # 316011200 replaces our competitors' part numbers: AP2123862, 464, 5303311262, AH436633, EA436633, PS436633. Range/Stove/Oven Spark Electrode. Surface Burner Igniter Electrode. Frigidaire products include: Frigidaire, Electrolux. Frigidaire also makes products for Sears-Kenmore.